China sent a new marine satellite into orbit Friday to help improve understanding of maritime waters and climate change. 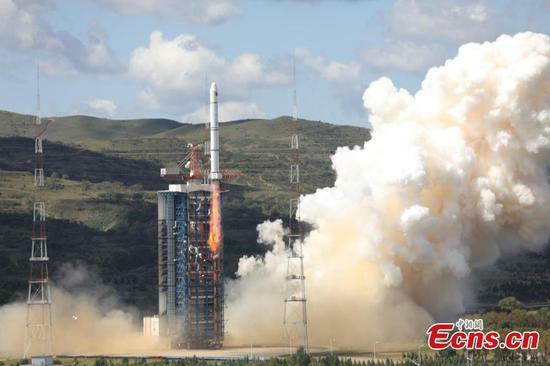 A Long March-2C rocket carrying the HY-1C satellite took off at 11:15 a.m. from the Taiyuan Satellite Launch Center in north China's Shanxi Province. The satellite HY-1C will help monitor ocean color and water temperatures, providing basic data for research on the global oceanic environment, according to the State Administration of Science, Technology and Industry for National Defense. Its data will also be used in the survey of the resources and environment of China's offshore waters, islands and coastal zones, marine disaster relief and the sustainable utilization of ocean resources, said the administration. 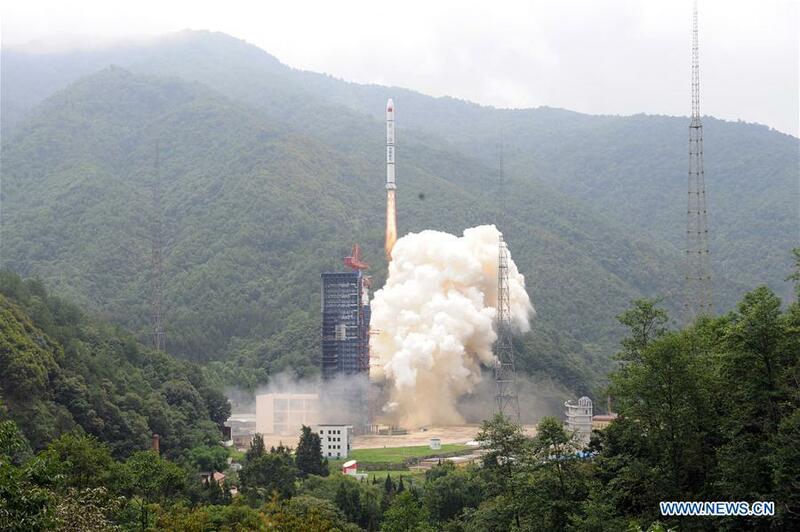 China successfully launched new-tech experiment twin satellites on the Long March-2C rocket from southwest China's Xichang Satellite Launch Center Wednesday morning. The twin satellites were launched at 11:30 a.m., and entered their intended orbit. 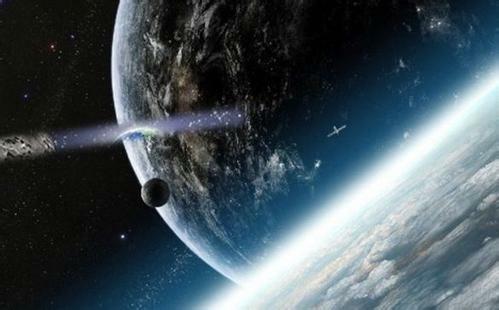 China is striving to send a group of new satellites into orbit around 2020, as part of the country's fast-expanding space science program, a national science official said at a space conference on Tuesday.